If you are someone who enjoys driving, the future doesn't look too bright for you. And that is because almost every car manufacturer is working on tech to completely chuck the human intervention. 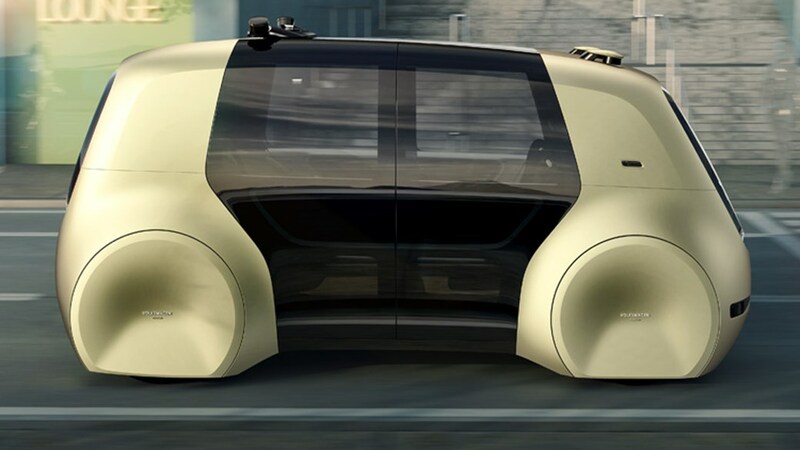 Volkswagen has unveiled the Sedric concept that will be the group's first self-driving car. This all-electric autonomous pod previews a vehicle with a Level-5 automated driving, the highest stage of automation. The Sedric gets its naming from "self-driving car". 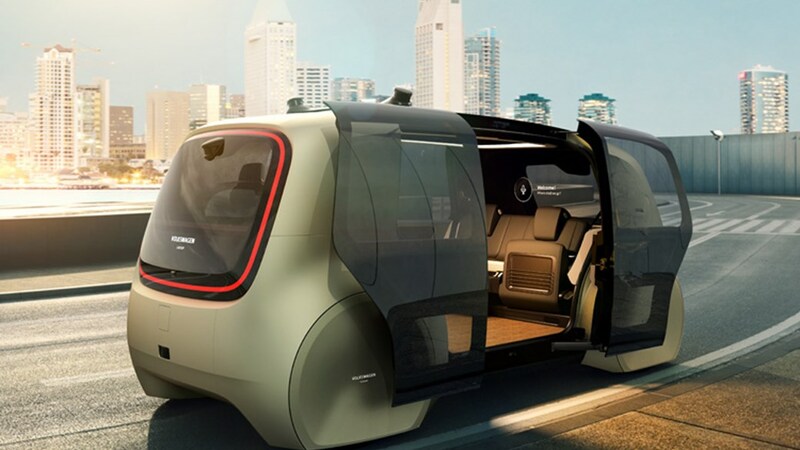 The pod concept was designed, developed and built at the Volkswagen Group Future Centre in Potsdam in collaboration with Volkswagen Group Research in Wolfsburg. The German brand states that the concept has been designed for the whole VW Group and not for a single brand. This is evident with the absence of VW logos on the concept. Though the overall design and detailing highlight the characteristic VW traits. With its latest line of concepts that include the I.D. range and now the Sedric, Volkswagen seems to be prioritising electric and autonomous technology that will be seen in its future line-up of cars. In addition, this will help the German brand improve its image that got affected due to the diesel emission scandal. 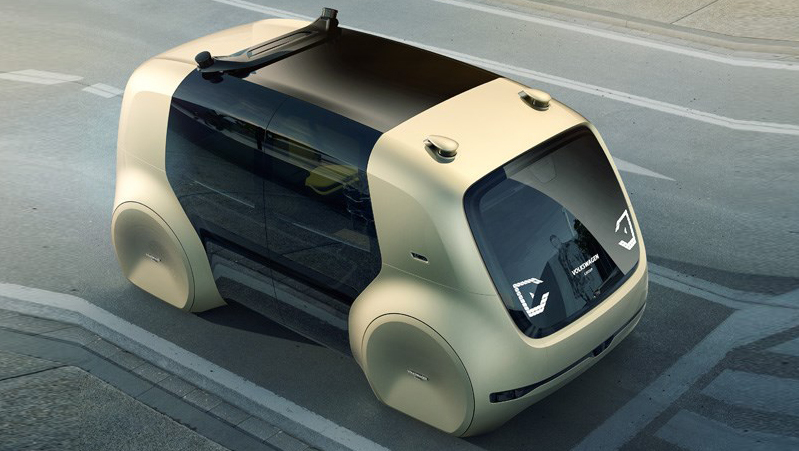 Coming back to the Sedric, this driverless pod concept has been developed under a new platform that Volkswagen calls Modular Electric Drive or MEB. The same is shared with the VW's I.D. concepts and will be seen in production EVs in the future. With the help of such offerings, Volkswagen is on its target of selling 1 million EVs till 2025. Powering the Sedric is a 60kWh battery pack positioned under the floor that will offer a claimed range of 400km. Helping the Sedric are an array of radar, camera and Lidar sensors mounted on the roof. Since the Sedric is a driverless concept, one won't find a typical steering wheel, dashboard or pedals. Instead, it comes equipped with only three buttons - go, stop and call operator. 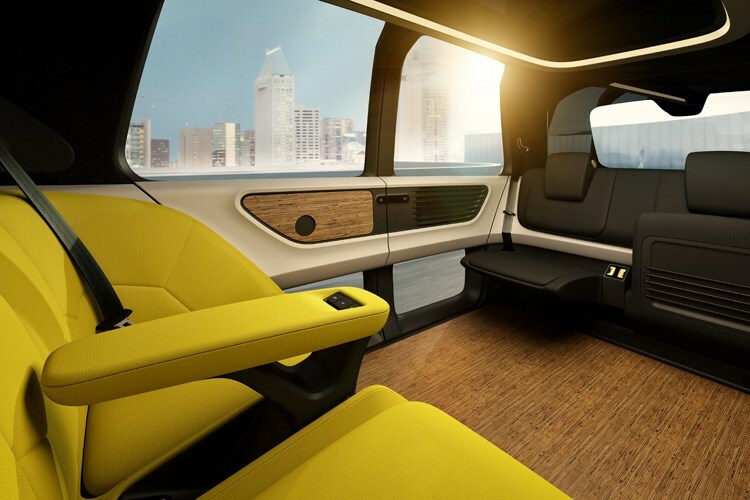 Volkswagen explains that the Sedric can be called for using a smartphone, and then directions can be given with the help of voice-activated controls.